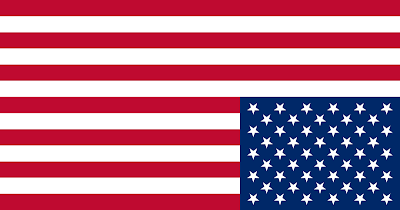 The United States Flag code states " The flag should never be displayed with the union down, except as a signal of dire distress in instances of extreme danger to life or property." Since the date was 9/10 I wondered if this was somehow related to the 9/11 remembrance activities. A statement on the political and economic state of the country. 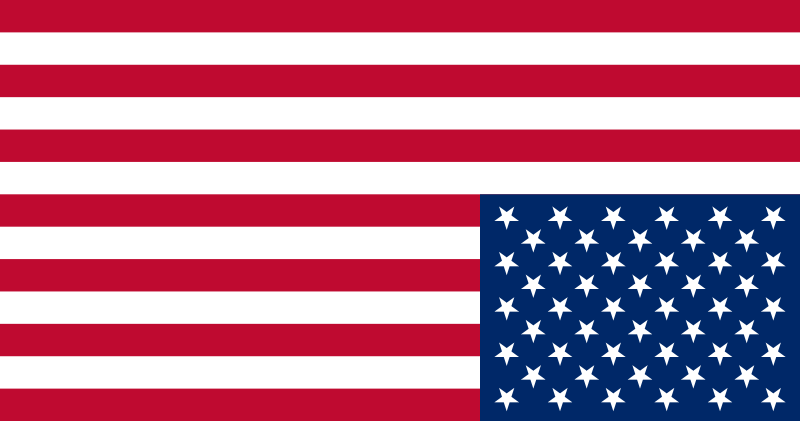 I started trolling the web to see what the deal is and found there seems to be a movement in various pockets of the country to display the flag upside down as a protest sign about the political and economic state of the country. This seems to be igniting some passionate confrontations but I haven't seen any evidence of these confrontations leading towards actionable plans, just displays of frustration with the current state. I wish I was able to talk to the homeowner to find out the root of this mystery. Do you think this was related to 9/11 or was it related to protesting the current state of the country? It doesn't make sense to me to have it upside down for 9/11 - I could see hanging it at half mast, but not upside down. It makes more sense to me that it was related to frustration with the govt and economy and such. Probably related to the current state of the economy. I think lots of people feel powerless right now, and this is another way to protest. I agree with Lisa though, there's no way to know what the intent is...just to say, "I'm pissed off." hmmmm. On 9/11, it was supposed to be half-mast (someone needed to tell that to the US Pen). I'm thinking the person's intent was "I'm pissed off." A comment about the state of the union itself, would be my guess, though I can also see it being a personal distress sign. You're nice than me, because unless it was my friend's house, I would NOT want to get into a discussion of why. I agree I suspect it was expressing dissatisfaction with our country's current political/economic state of affairs. My vote would have to be in line with the economy. Still seems pretty rude and disrespectful. I dont think it has aything to do with 9-11...looks like protest and I agree seems disrespecful to me..there are other ways ..I am with Kate..I would not go into a discussion like that with a stranger!!! Well, it is probably safe to turn it around now becauze Obama released his much anticipate Stimulus bill...eh, I mean, Jobs Bill. All is good now and just in the nick of time too! Whew!